We are ready and most happy to host your company event, offsite meeting, seminar or training course. 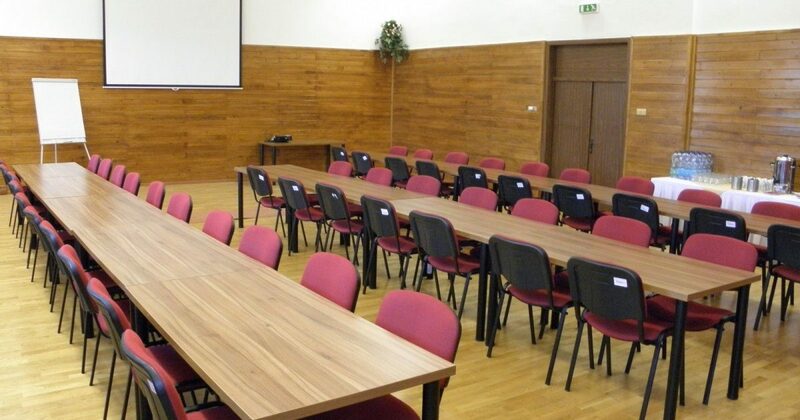 We dispose of two conference rooms - Great hall and Loft hall. Decent accommodation, excellent cuisine, coffee breaks during your meeting, wellness and bowling for evening relaxation. We will do our best to make you feel great all along the day while you are working and also in the evening when it is time to have fun. The wellness area can also be booked for a private party out of the opening hours.